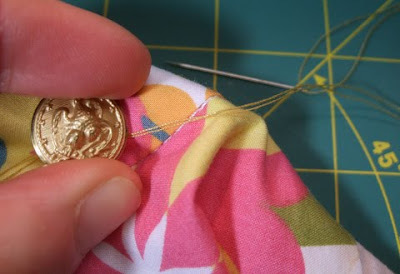 Hand-sewing the button. How very analog! OK, homies. The next thing I did to the muslin was add a buttonhole, and it was so easy, it was practically a nonevent. The buttonhole foot is goofy looking. The button goes in an adjustable holder the back. 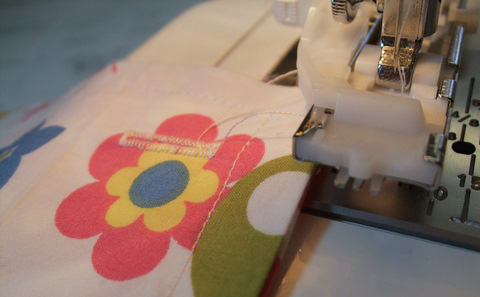 By some technological magic, the buttonhole foot knows, based on the size of the button, how long to make the hole. 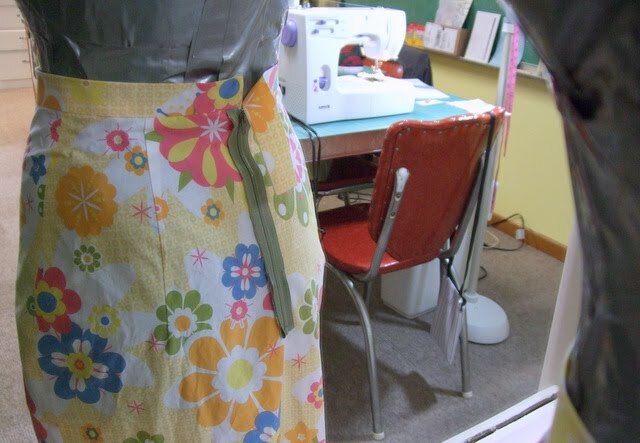 BUT: Before I added the buttonhole, I lopped off 1 3/4 inches off the waistband tab because it was too long and flopping around in the back. The front the the buttonhole foot, and the needle at work. I definitely do not endorse the way in which I trimmed the excess length. I measured, made a mark, and cut it off with a scissors without finishing the edge. But that’s what test garments are for, right? The buttonhole on scrap fabric. 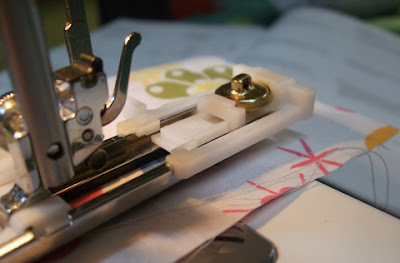 I tested the buttonhole foot on scrap fabric before I made the hole in the muslin waistband. This was important because a sewist needs to know whether her buttonhole will be stitched from front to back or from back to front. It’s all about placement. Marking where I want the buttonhole on the muslin waistband. Here you can see the raw edges from my unorthodox snipping. So I tested, measured how long the buttonhole was, and marked the desired buttonhole on the muslin’s waistband. 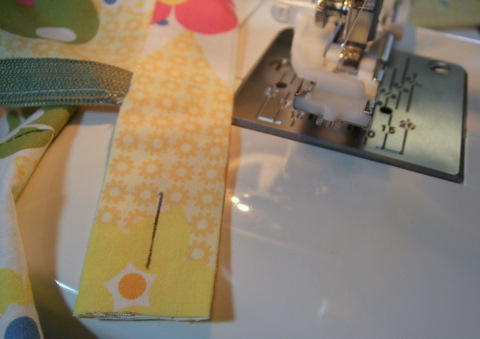 Then I stitched the buttonhole. 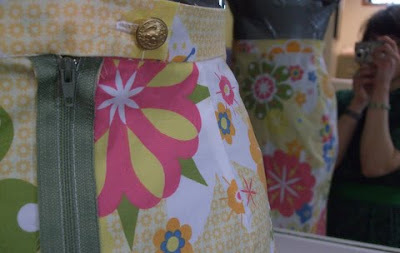 Or rather, my sewing machine did it for me. I was the pilot. The automatic buttonhole feature is slick. 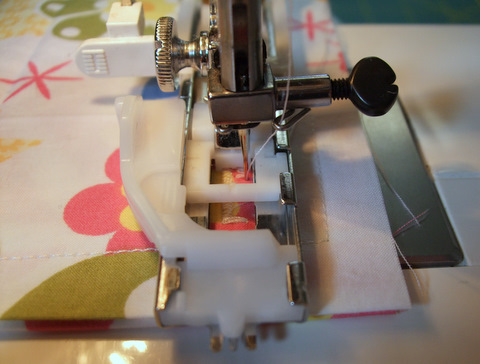 If you don’t have the feature, you can make buttonholes with a tight zig-zag stitch. (Peep these directions.) Steady hands, eyes required, though. 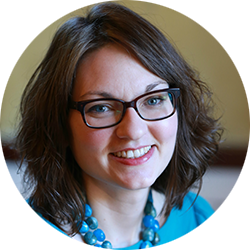 This is the most important photo in the whole blog post! 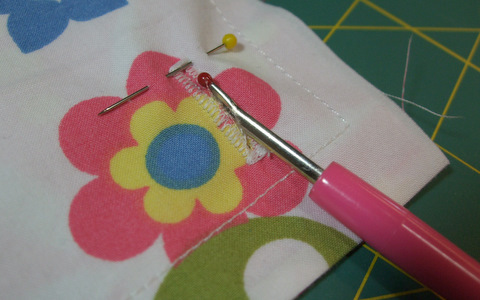 Make sure the end of the buttonhole is marked with a pin. That way, when you rip out the hole with a seam ripper, you don’t go past the end of the buttonhole. Ripping too far will make you crabby (I speak from experience). Next in this series: You’ve waited long enough! I’ll show you hemming and the finished muslin! Thanks for sticking with me; you rock the party. Holding tight with a button.